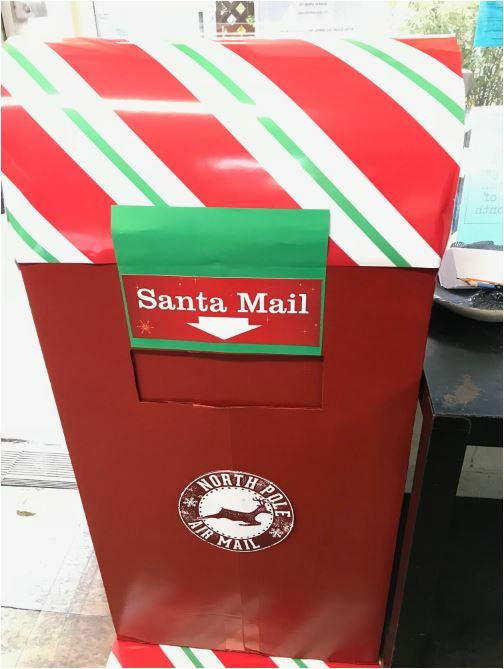 Santa's Mailbox is coming to the OB Business Center! Kids can drop off their letters any time. Parents, ask about the "Christmas Special" for a guaranteed response from the North Pole! Drop off by 12/15/2017.